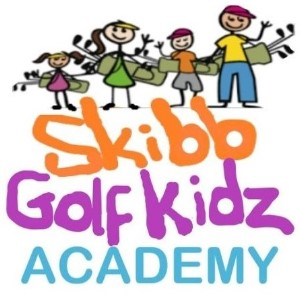 10 min chat about the programme from Sarah Claridge, Golf Director & PGA Professional. Teams of 4 – 6 (don’t worry if you don’t have a team, come along anyway and we’ll find you one). Itinerary: A beginner programme with entertaining PGA Professional Sarah Claridge for 4 weeks coaching & 4 weeks playing. Everything is provided, you just turn up and have fun! PLACES ARE LIMITED SO BOOK QUICK! Love them or hate them from low h’cap to high handicap this 4 week bunkers course will teach you everything you need to know about “Getting out of the bloody things” You name it I cover it. Details will be emailed and posted at the club. I specialise in 1,2,3,or 4 session Train the Golf Brain workshops or individual sessions to help you “lower your score” by using tried and tested strategies that help you to play “happier more mindful golf”. I have rolled these workshops out to many ladies and men’s sections UK & Ireland wide and would be delighted to discuss whether this is something that your Golf Club would like to run.